For cable speciﬁcations, see page 705.
durability. M59-5 BNC cables are especially useful for wiring equipment within racks. 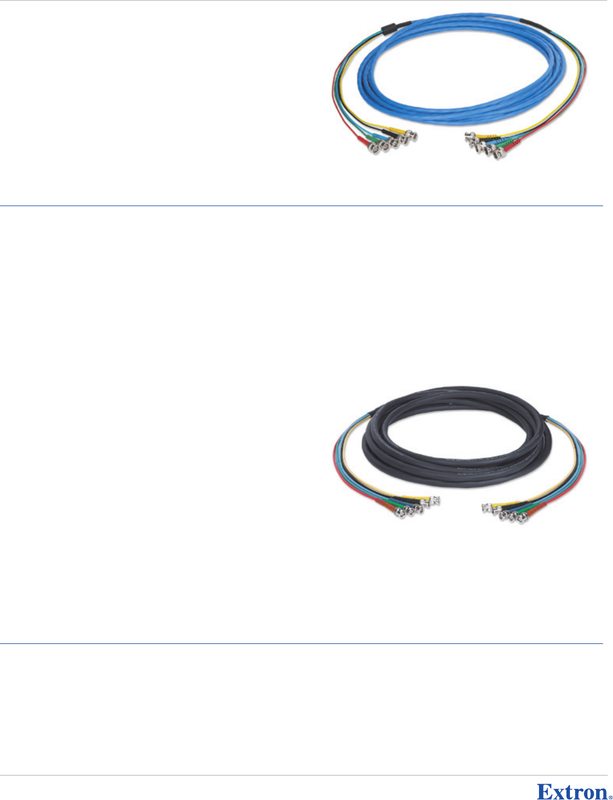 For cable speciﬁcations, see page 714.